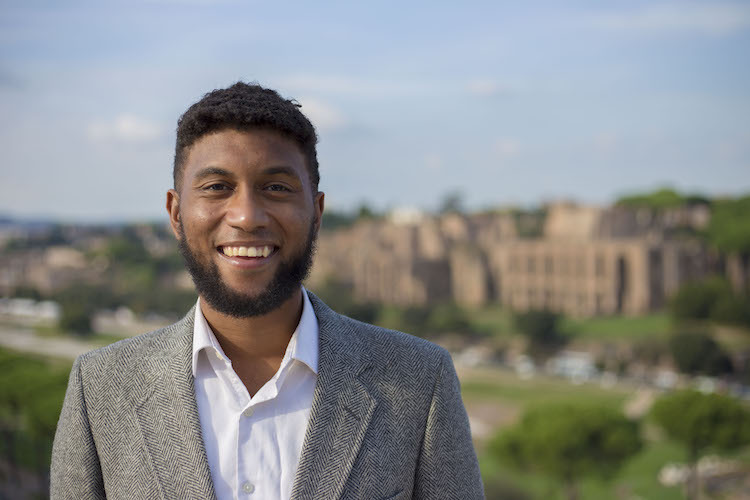 Terrius was one of four American students serving as a Planet Forward Senior Correspondent at the UN-FAO Committee on World Food Security 45th session in Rome, Italy held October 15-17, 2018. Selected by Planet Forward, a project of the Center for Innovative Media at the George Washington University School of Media and Public Affairs, he had the opportunity to participate in the World Food Day ceremony in Rome as a Youth Observer. 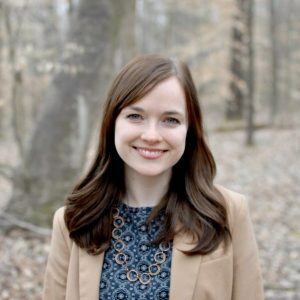 Kendall joined the University of Mississippi Office of Sustainability in 2015 as Sustainability Fellow and assumed the role of project manager in 2018. 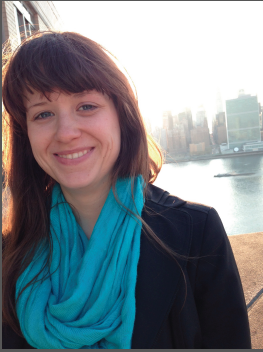 As project manager, Kendall works extensively with students through change agent empowerment and sustainability leadership initiatives such as Eco Reps and the Green Student Intern Program. She facilitates the university Active Transportation Advisory Committee and serves on the Woodlawn-Davis Nature Center Advisory Board for the City of Oxford. 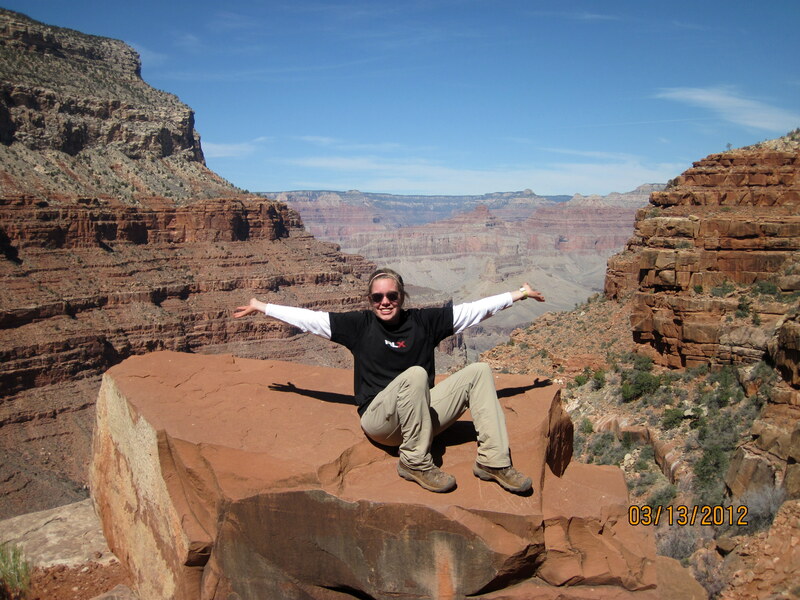 In 2014, the Udall Foundation recognized Kendall for her dedication to solving environmental issues. In her free time, Kendall makes pottery and participates in migratory bird research through Strawberry Plains Audubon Center. She enjoys hiking, cooking, reading, and gardening. Shelley Clark graduated from the University of Mississippi in 2011. Through the environmental studies minor at UM, she interned with the Gulf Restoration Network during her junior year. Upon graduation, Shelley moved to Denver, Colorado to enjoy the scenic beauty of the Rocky Mountains before continuing her studies. After spending a year adventuring in Denver, she moved to New York City to begin her studies at Pace Law School (one of the top three law schools for environmental law nationwide). While at Pace, she continued to show a commitment to environmental issues. During her second year, she interned at the New York State Department of Environmental Conservation where she assisted an attorney with enforcement against violations of conservation law in tidal wetland areas. Then Shelley was accepted into the Masters of Environmental Management Program at the Yale School of Forestry & Environmental Studies. Pace offers this four-year duel-degree program with Yale as a means for students who are focused on environmental law to take a more in depth look at environmental issues. She graduated in 2016 with a J.D. from Pace Law and a M.E.M. from Yale. Shelley practices law in the Bay Area of northern California. Neal McMillin, a member of the University of Mississippi’s Hall of Fame, graduated from the University of Mississippi in 2014. After a semester in Scotland, he realized that, contrary to his previous assumptions, he deeply cared about the environment. After a suggestion from Dr. Fisher-Wirth on the Square Books porch, McMillin declared for the Environmental Studies minor. 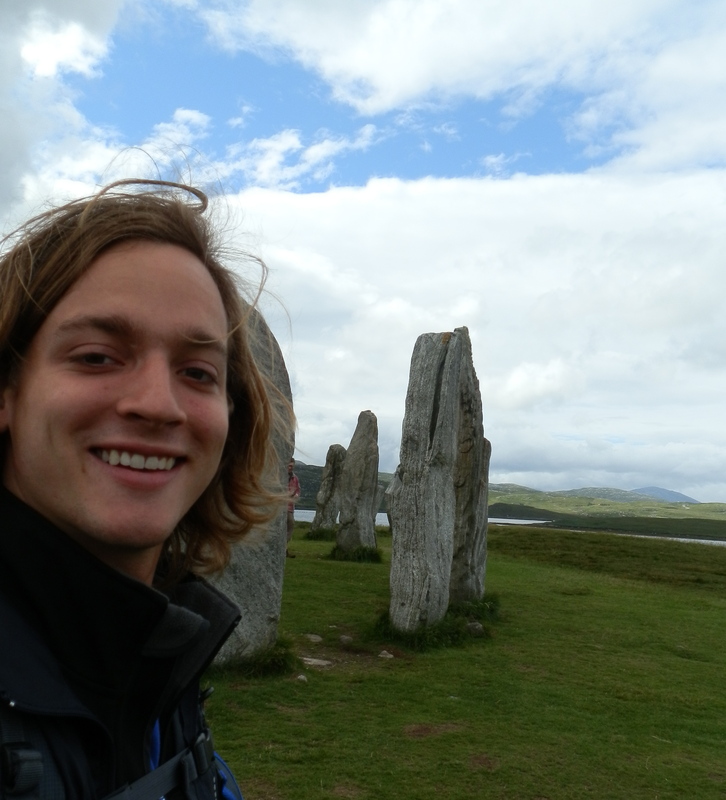 He returned to Scotland and spent his 2013 summer backpacking through remote Scottish islands courtesy of a Barksdale Award fellowship from the Sally McDonnell Barksdale Honors College. While in the U.K., he interviewed experts on the emerging marine renewable industry with a particular focus on wave and tidal energy. He will soon complete a thesis focusing on the community and environmental impacts of wave and tidal energy development. Through the Environmental Studies minor, McMillin was intrigued by water issues in the environment. 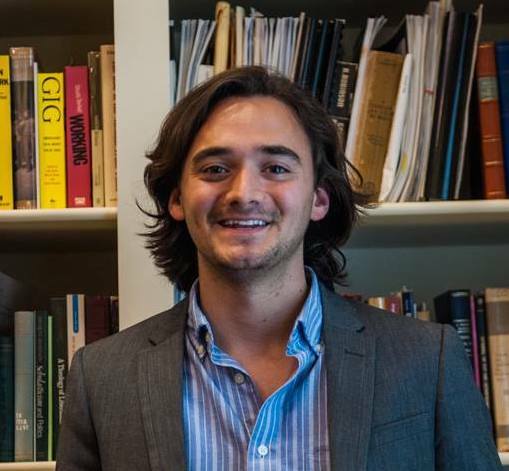 After the Scotland summer and a course taught by Dr. Cliff Ochs through the Honors College, focusing on the Lower Mississippi River, he decided to pursue an environmental policy masters degree which focused on water. A Taylor Medalist, a member of Phi Beta Kappa, and UM 2014 ODK Circle Leader of the Year, McMillin was accepted into University of Washington’s School of Marine and Environmental Affairs. Located in Seattle, the program takes a social science approach to the ocean environment. His research focused on human dimensions of tidal energy in the Puget Sound. In the spring of 2016, he received a Masters in Marine Affairs from UW. Savannah Oliver loves to camp, backpack, slackline, kayak, and rock climb. Anything and everything outdoors she is willing to try. Savannah is a trip leader and office staff through the Campus Recreation Program, Ole Miss Outdoors. 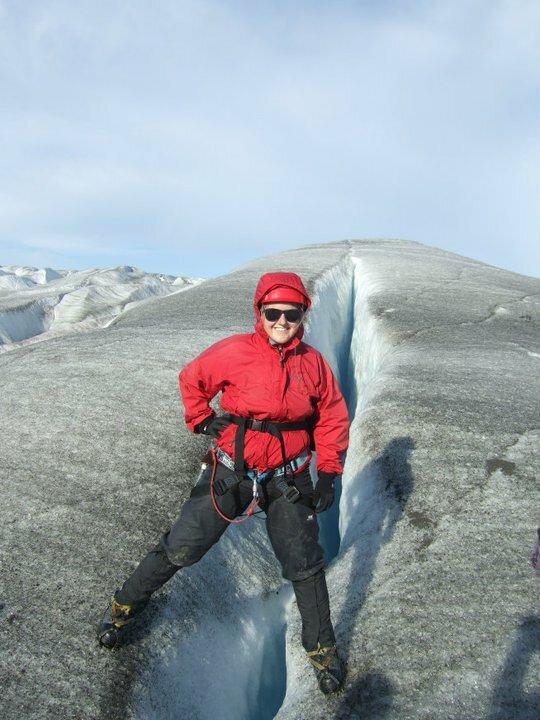 She was able to do a ENVS internship through the University of Mississippi and the University of Georgia with Dr. Laurie Fowler on a reserve in the mountains of Ecuador. There she helped do research on shadegrown coffee while also helping in their kitchen garden. This was an invaluable experience that the Environmental Studies minor helped accomplish. As an avid member of Campus for Clean Energy, I helped promote environmental awareness and sustainability at the University of Mississippi. I was part of Mississippi Alumni and Students for Sustainability (MASS), a statewide network that provides leadership skill development for advocates of sustainable living in Mississippi. My passion for the environment became amplified when I began college at UM, and I was thrilled to discover the environmental studies minor. I think there is a lot that can be done in terms of being more environmentally friendly on our campus, and I was fulfilled in furthering that along. Taylor’s degrees foster her passion for environmental and social justice. She was selected as 2012 Udall Scholar for her work with environmental student groups at Ole Miss Campus for Clean Energy and Students for A Green Campus, and the state network Mississippi Alumni and Students for Sustainability (MASS). 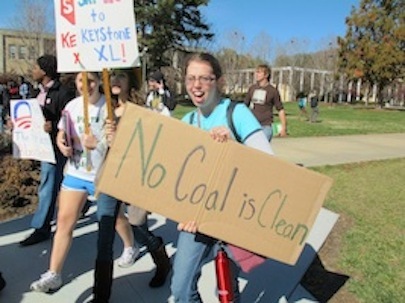 She has both participated and led various sustainability campaigns promoting environmental leadership and campus policy change. She has delivered trainings on organizational and leadership development at MASS Summits and PowerShift (a national conference for justice leadership). As an intern in the Office of Campus Sustainability’s Green Campus Network, her projects focused on environmental and economic benefits of energy efficiency. In her spare time, she loves farmers’ markets, fostering rescued cats and spontaneous adventures.